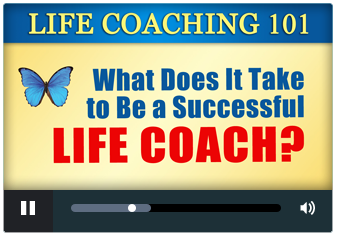 Comprehensive self-paced life coach training and certification program. If so, you’re in the right place! Welcome home! It’s a great time to become a life coach—life coaching is a $2 billion industry and one of the fastest growing industries in the world! 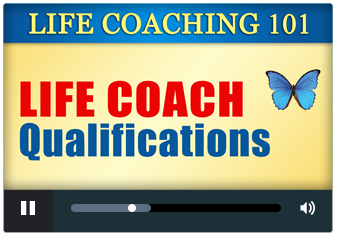 According to an article on Forbes.com, Life Coaching is “exploding.” Our life coach certification online courses are affordable online life coach training programs that will teach you the skills necessary to become a certified life coach and how to grow your new life coaching business! ...or any other way you feel inspired to help someone transform their lives! ...and what do they do? Set achievable goals, create action plans, create accountability, and follow through. Identify current or possible road blocks or limiting beliefs and use creative problem solving to overcome barriers, avoid procrastination or self-sabotage, and move forward. Successfully navigate positive life changes or life transitions, whether it involves a career change, moving, ending or improving relationships, stopping a habit, or coping with loss. Go for their dreams, gain clarity about their true desires, and find greater meaning, purpose, and fulfillment. Did we mention we have had over 60,000 students from 190 countries? 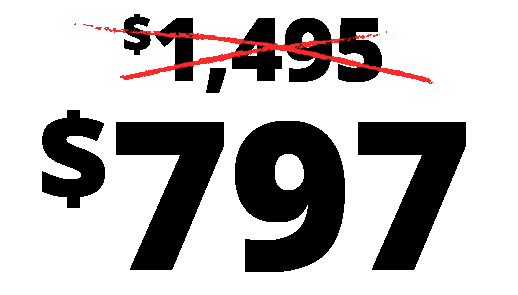 We have more students than any other life coach training company in the world! Why? 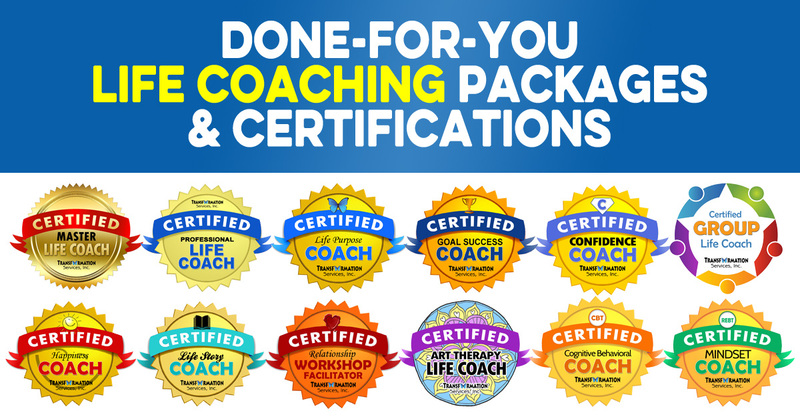 Because we have over a dozen different NICHE life coach certifications and courses that teach you everything you need to know to create a THRIVING life coaching business! If you want to see our entire suite of life coach training programs, click here, or continue scrolling to find out more about our Master Life Coach program. 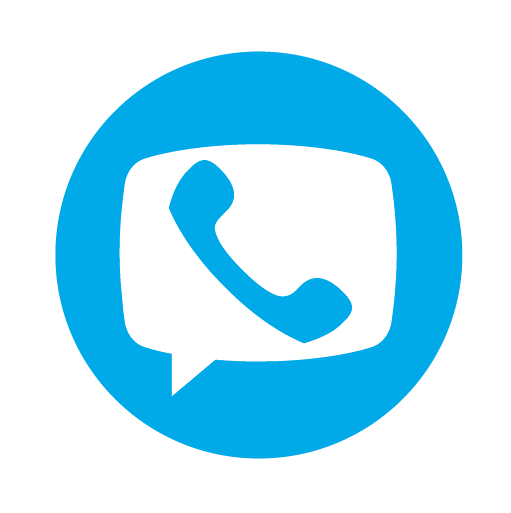 Give us a call so we can help you decide what the best path of coach education is best for you! 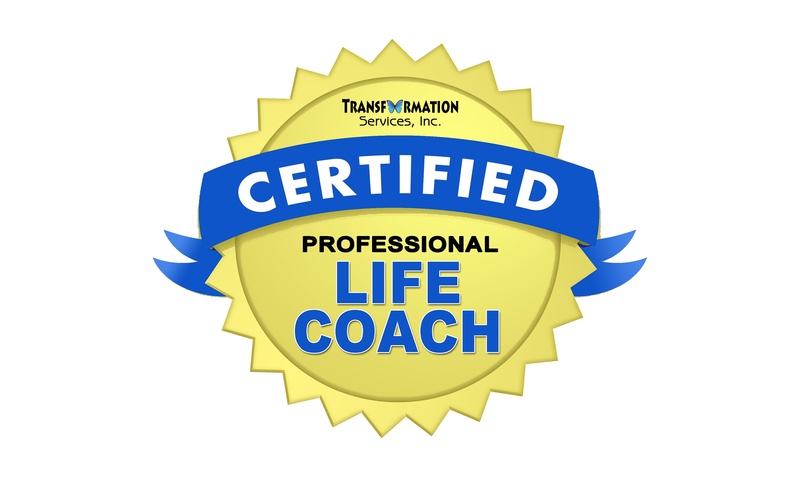 The Master Life Coach Certification provides a complete life coaching training program including foundational skills and 3 done-for-you life coaching packages! Training from 2 Perspectives:Most lectures throughout the niche trainings are taught from 2 perspectives: the coach and the client. Lessons are marked " client" or "coach." The “client” videos are demonstrating how the material can be discussed with or presented to clients. 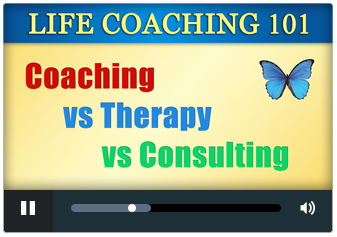 The “coach” videos are providing training and tips as a coach for how to work with your clients regarding these topics.